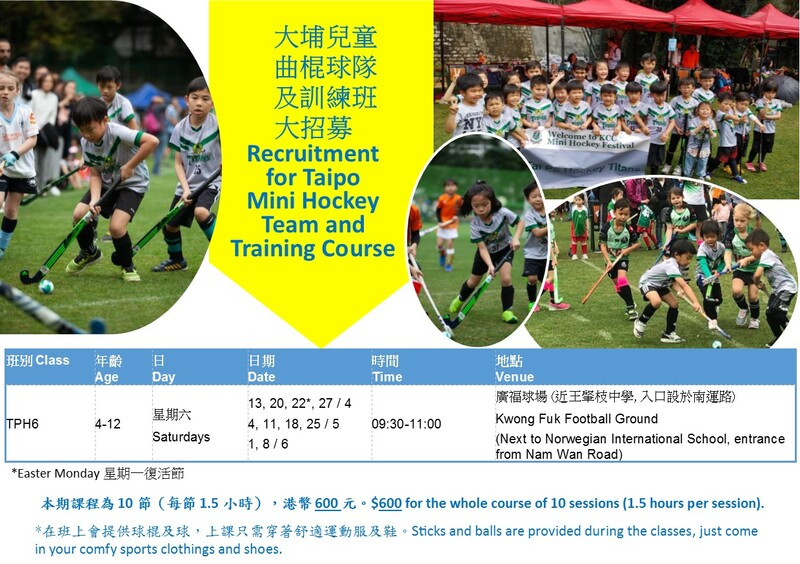 快將額滿，請立刻網上報名。Class almost full, apply online now! Improve your lower body strength and balance at these morning classes. 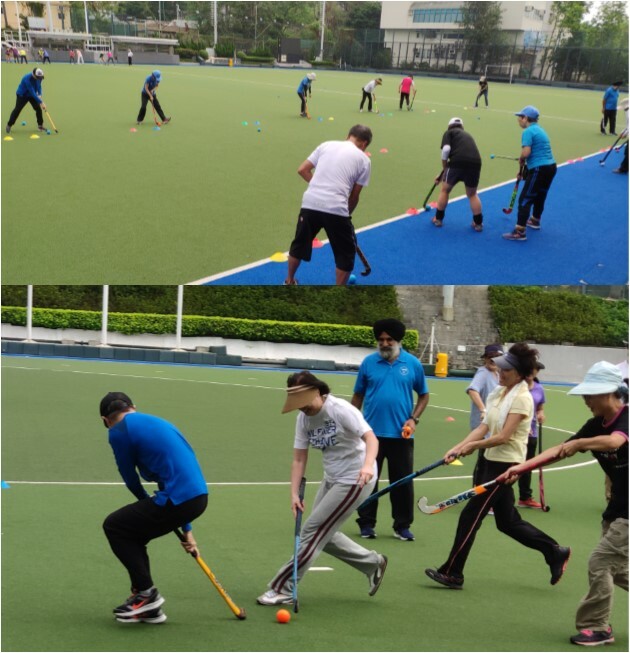 For the retired and for those who prefer morning sports, this course will certainly fit your schedule. Just $20 for each lesson of 1.5hrs. It is with profound sadness that we learn of the passing of Professor Lee Ngok on 1 March 2019. 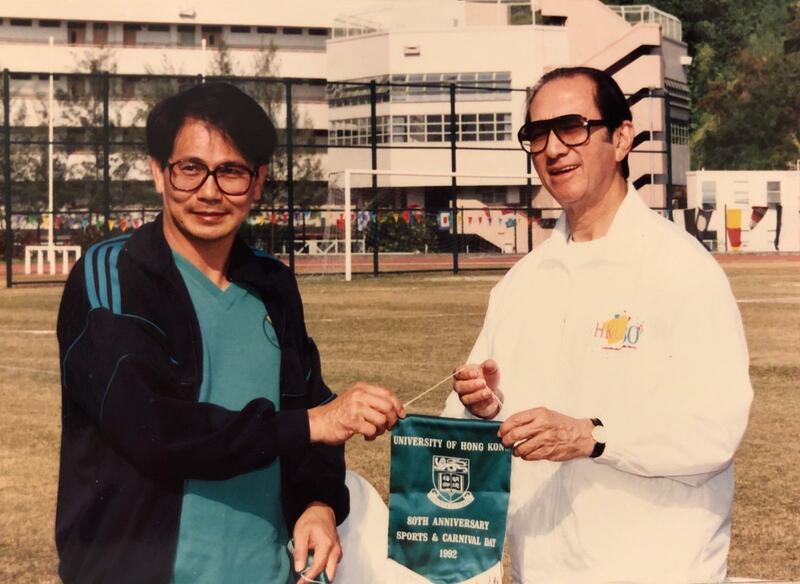 The "Professor", as he was popularly known, played for the Hong Kong University hockey team for as long as one can remember. 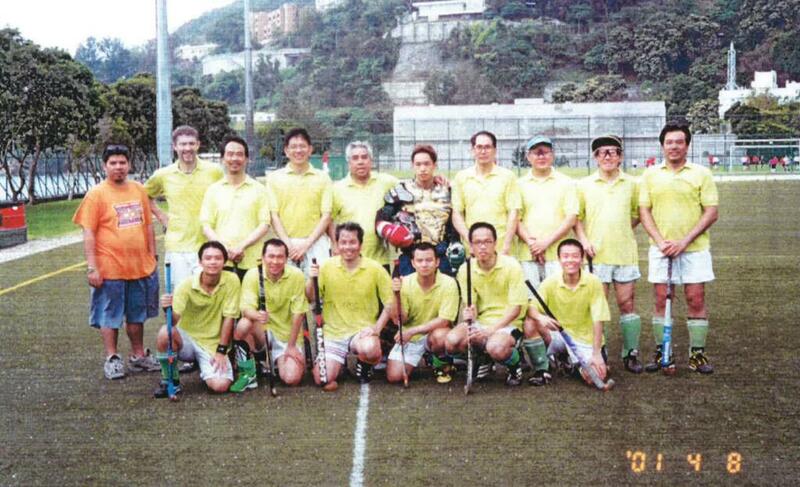 Indeed he was the second oldest registered player at age 78 and still going strong until his recent demise. He served as a Member of the HKHA Disciplinary Committee for a number of years. On behalf of our hockey family, we extend our deepest condolences to his family. 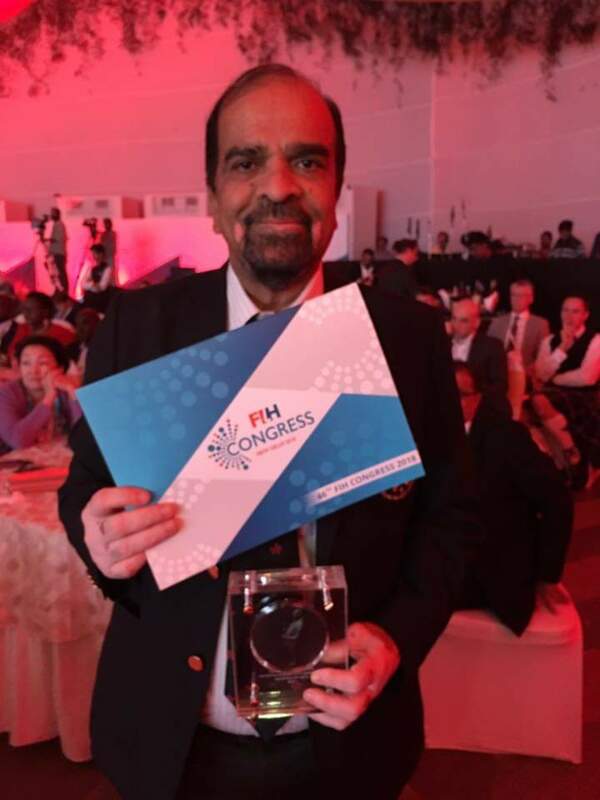 Mr. Sarinder Dillon, the President of the Hong Kong Hockey Association (HKHA) has been awarded the Sultan Azlan Shah Award by the AHF. 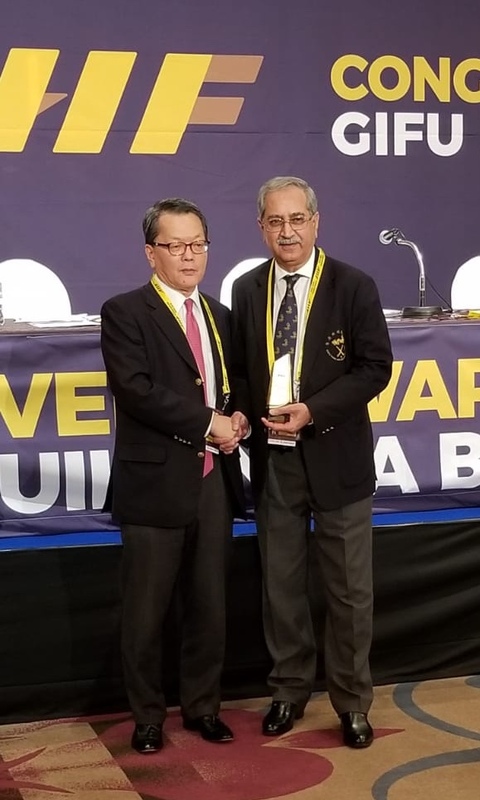 The award, handed out at the AHF Congress held from February 21st to 22nd in Gifu, Japan, is in recognition of not only his outstanding contributions to hockey but also his serving as an inspirational role model. The HKHA is very pleased that our leader has received such a prestigious award. 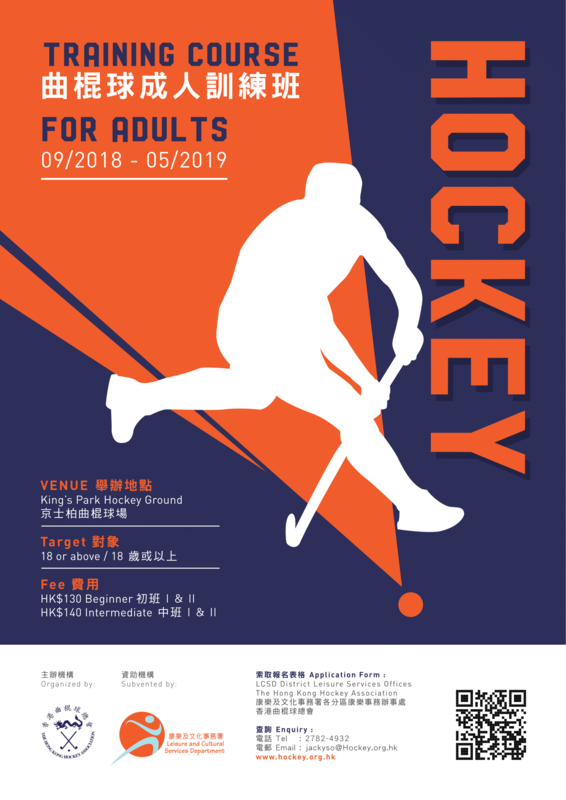 The Hong Kong Hockey Association (HKHA) is very pleased to learn that Mr. Billy Dillon, Vice President of the HKHA has been awarded the Guust Lathouwers Memorial Trophy by the FIH in recognition of his lifetime service to hockey and umpire education at the FIH Congress in New Delhi.